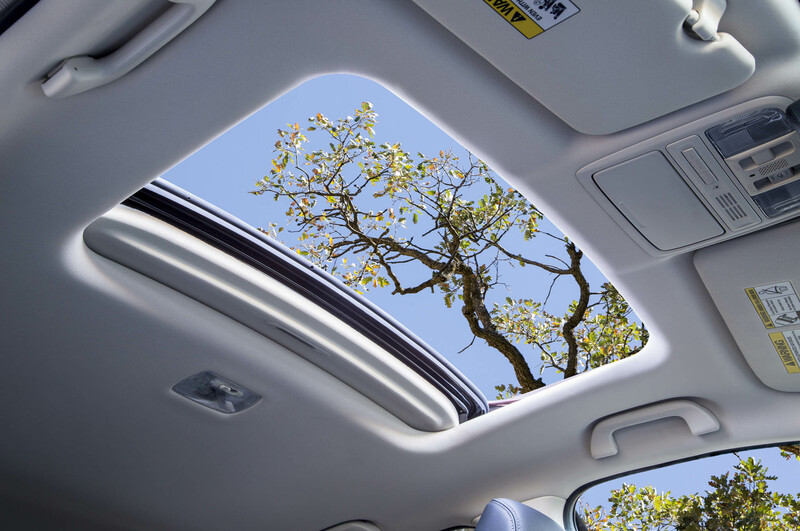 The enjoyment of your Honda is elevated when the weather is great and the sunroof is open. Taking in the sun and turning up the tunes can make all the difference between a good day and a fantastic day. Since Hondas are such reliable vehicles owners typically keep them for many years. Although parts hold up well, many can experience natural wear as years pass. Depending on the weather and usage of the sunroof, will be factors to its longevity. Harsh environments and any type of rust can cause electronics to malfunction and pieces to be repaired. The good news is that the sunroof is a part the can be repaired or fully replaced. This can mean a full frame replacement, motor, or a simple drainage tube. It is often the case that a sunroof that doesn’t work creates more stress on a driver, then a driver who never had a sunroof. Knowing that you can be enjoying some fresh air and sun on your head, but it’s not possible because it’s broken is a lot worse than not having a sunroof at all. Bottomline is that you shouldn’t stress, just know that BKHONDAPARTS.COM has all the necessary Honda replacement sunroof parts to fix your sunroof and have you enjoying a beautiful drive for many years into the future.